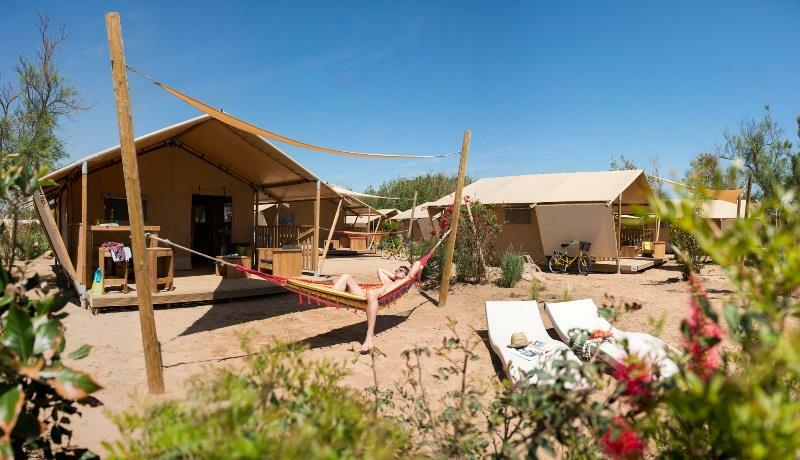 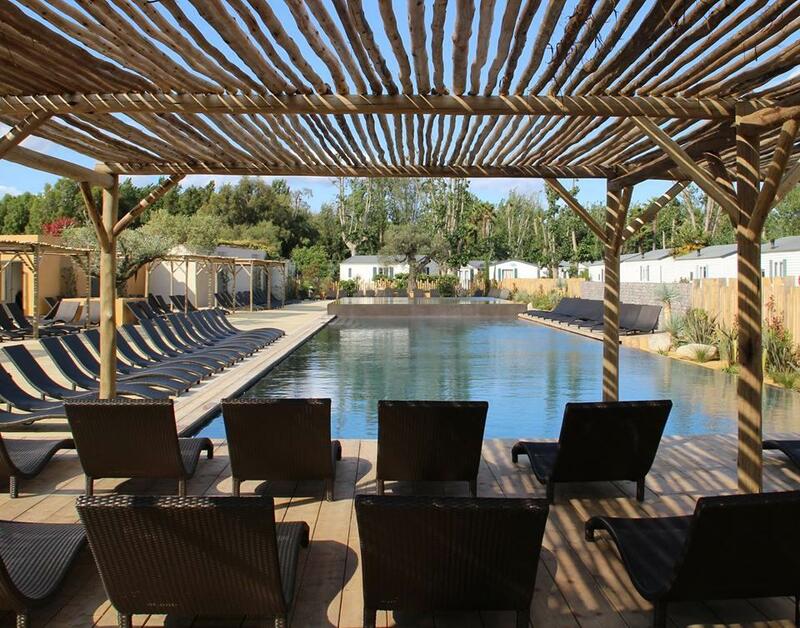 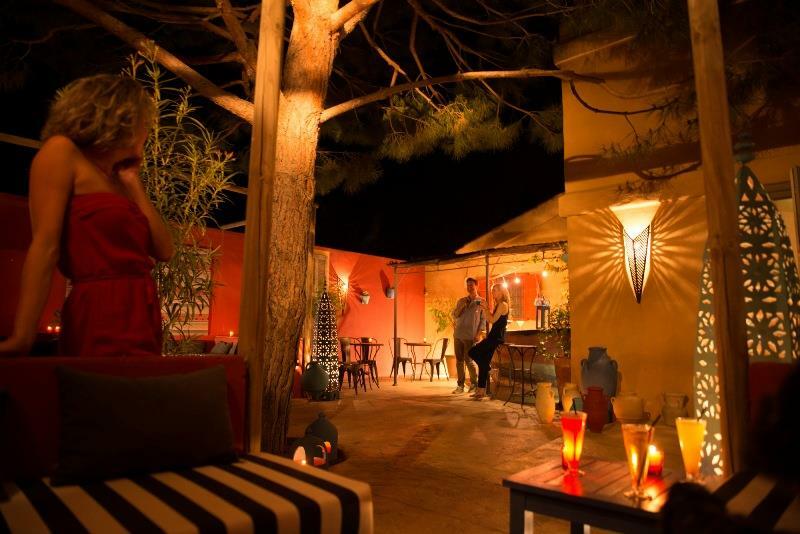 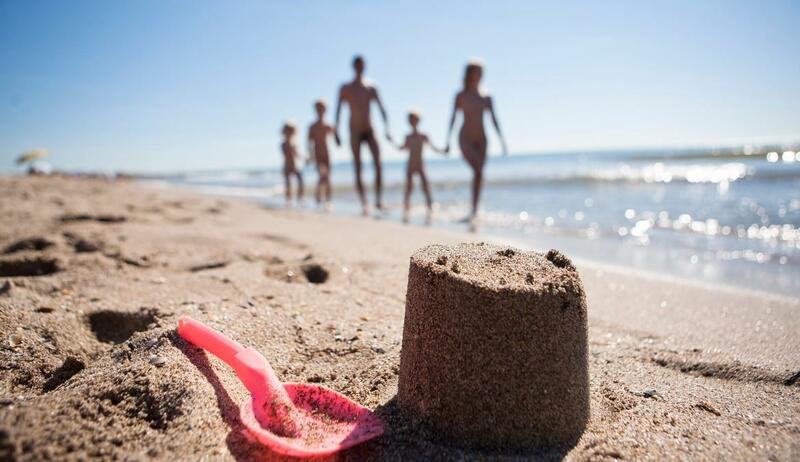 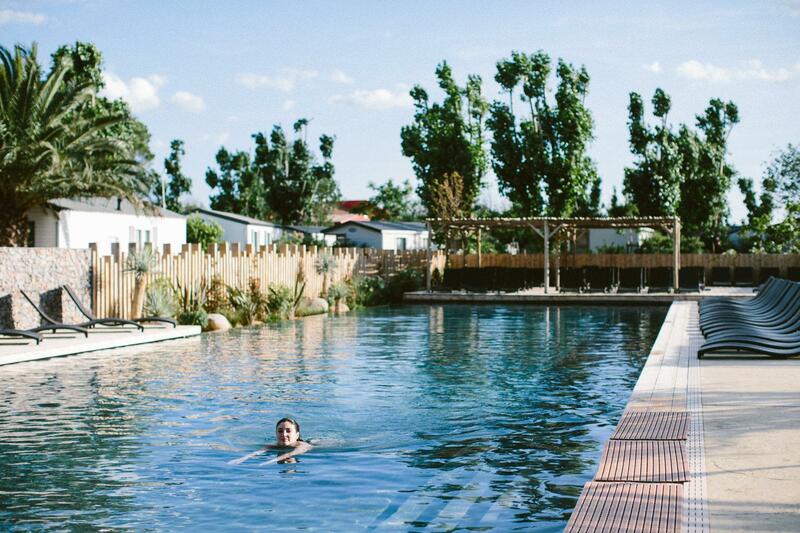 3-star naturist campsiteSerignan Plage Nature opens its doors in Languedoc, South France, on the Mediterranean coast and boasts a direct access to a fine sand naturist beach! 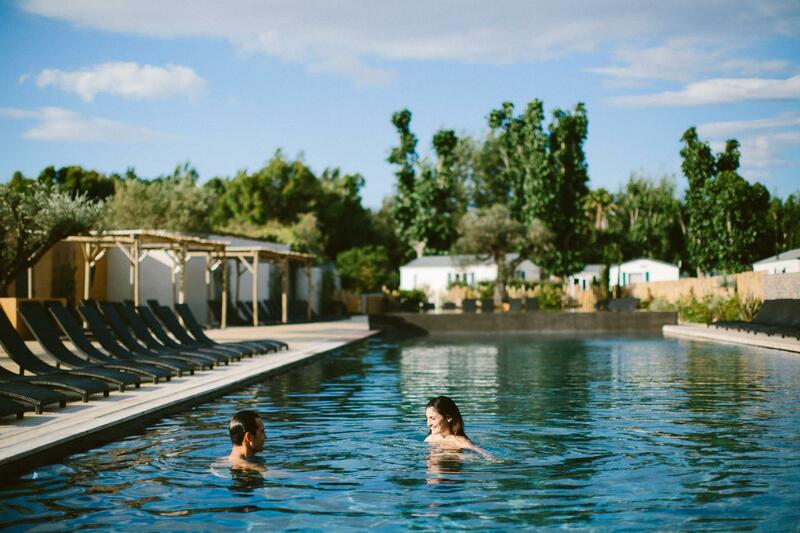 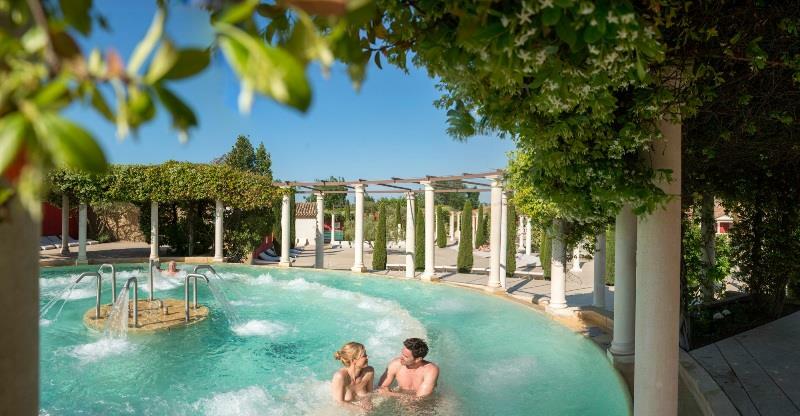 During your holidays at Serignan Plage Nature, enjoy the delightful open-air spa with pools, massages, waterfalls, large solarium and relax under Mediterranean sun! 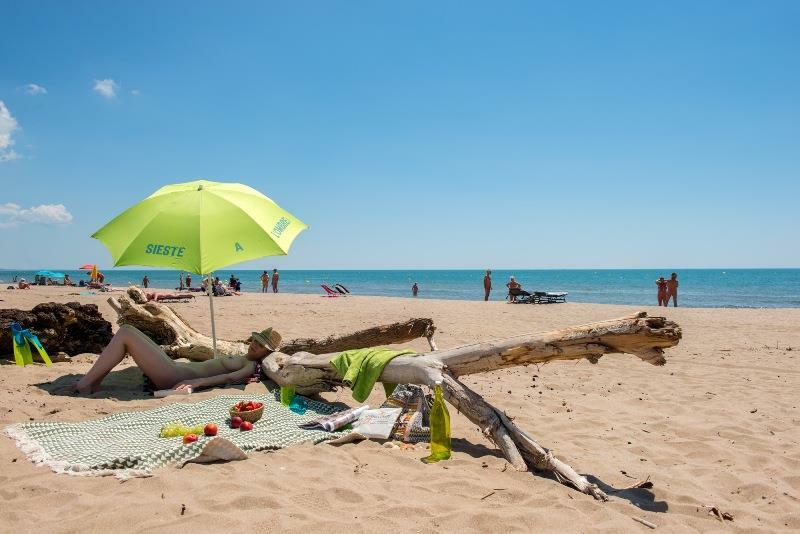 At Serignan Plage Nature, naturist campsite in Languedoc-Roussillon stay on a large camping pitch on the first line, close to the beach, or in the quiet shaded area L'Orpillière. 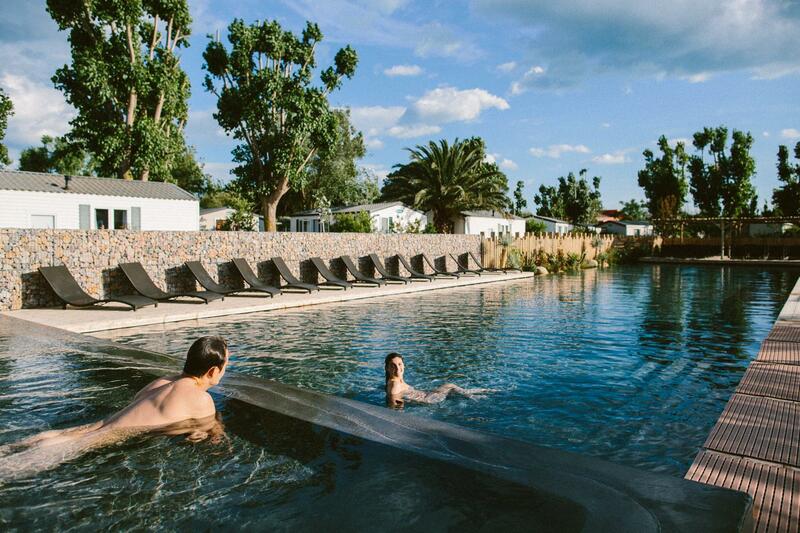 Looking for more comfort? 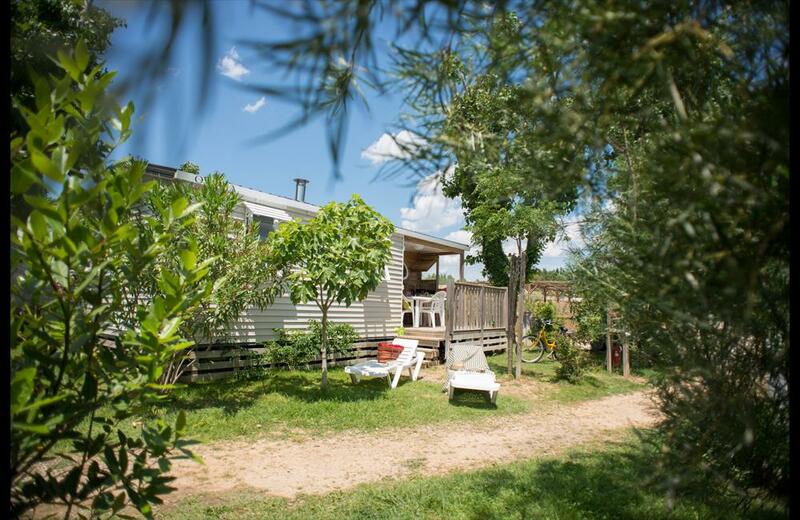 Choose your accommodation among the selection of bungalows and comfortable mobile homes! 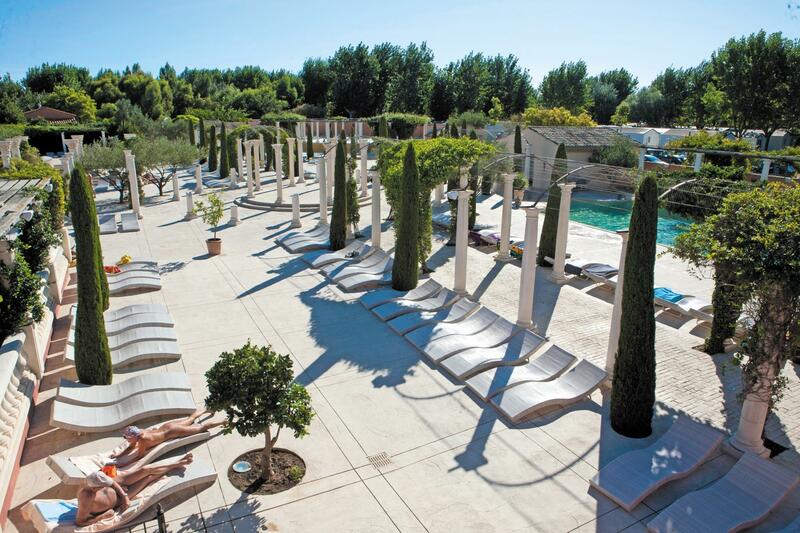 Leave everyday troubles at home and pamper yourself at the great open-air spa! 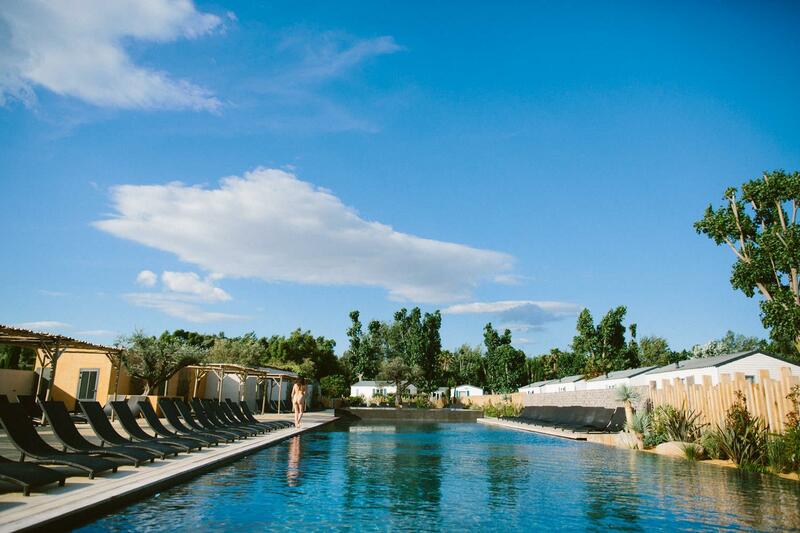 Relax under Mediterranean sun while your children are playing at the kids club!